The BEYLA.twist full buckle carrier from the CYBEX Gold Fashion Collection VALUES FOR LIFE offers four ergonomic carrying positions, ensuring a comfortable carry facing inwards or facing outwards, allowing the baby to explore the environment. The BEYLA.twist ensures the wearer to maintain a natural closeness and bond with a safe & secure fit. Its fast and convenient click on and click-off system lets you pre-adjust the carrier to your body so you’re ready to go in seconds. The ergonomic seating ring is adjustable to baby’s size and maintains the natural spread-squat position, promoting the continued healthy development of baby’s hip joints. 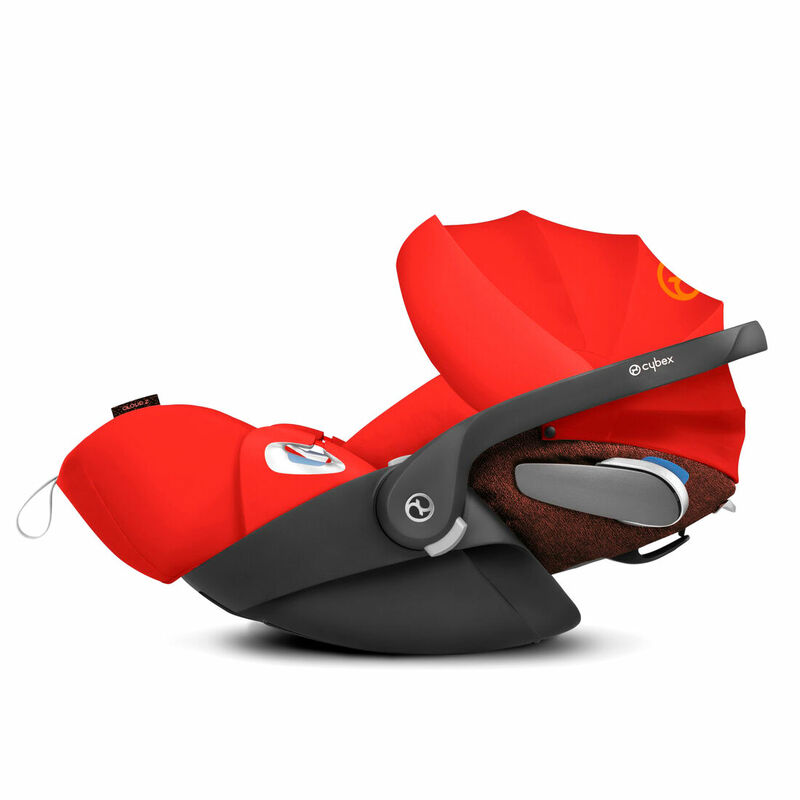 Together with the extendable, multifunctional head and neck panel, BEYLA.twist VALUES FOR LIFE supporting the natural curvature of baby’s back from newborn days until toddler years (approx. 2 years). Comfortable carrying thanks to 4 ergonomic carrying positions. SUPPORT OF NATURAL SPREAD-SQUAT POSITION: Healthy carrying is support of the natural spread-squat position which adjusts to baby’s size and supports a healthy hip development. The multifunctional head and neck support is easy-to-adjust and easy-to-hide.